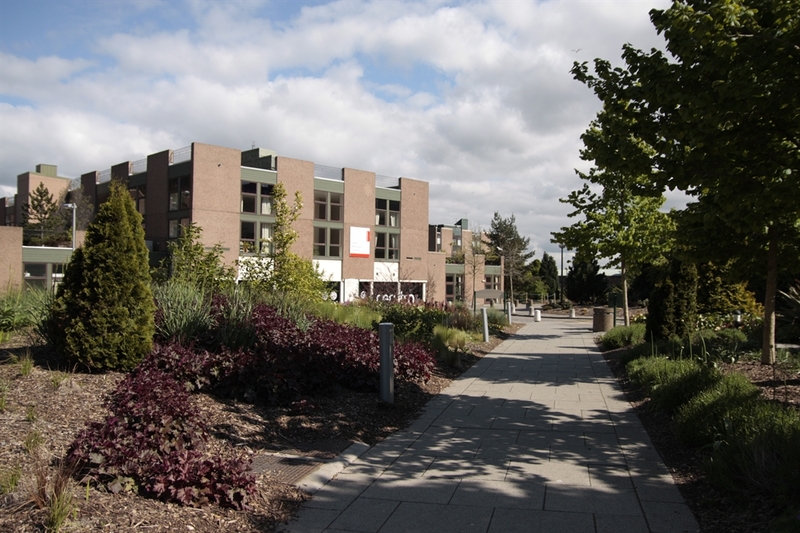 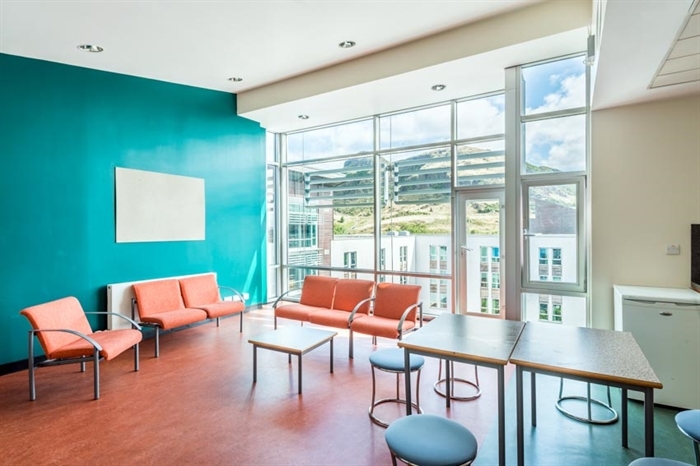 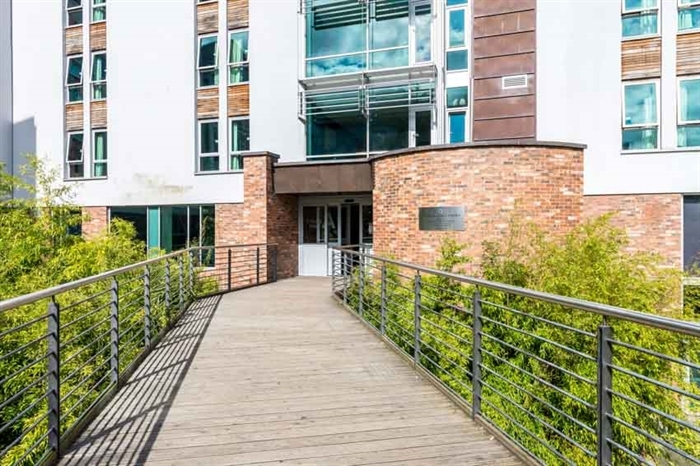 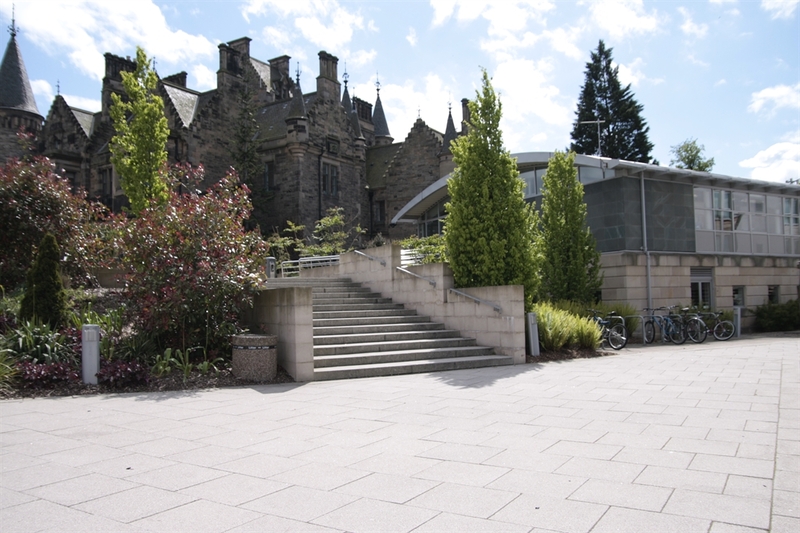 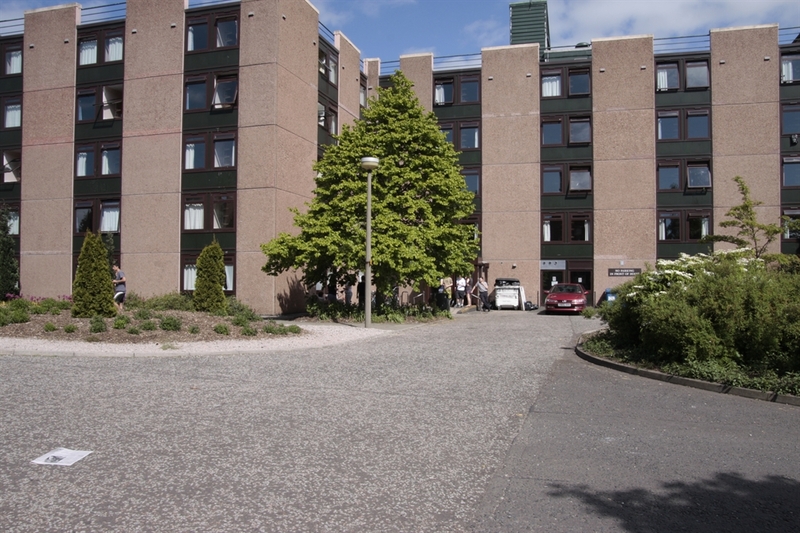 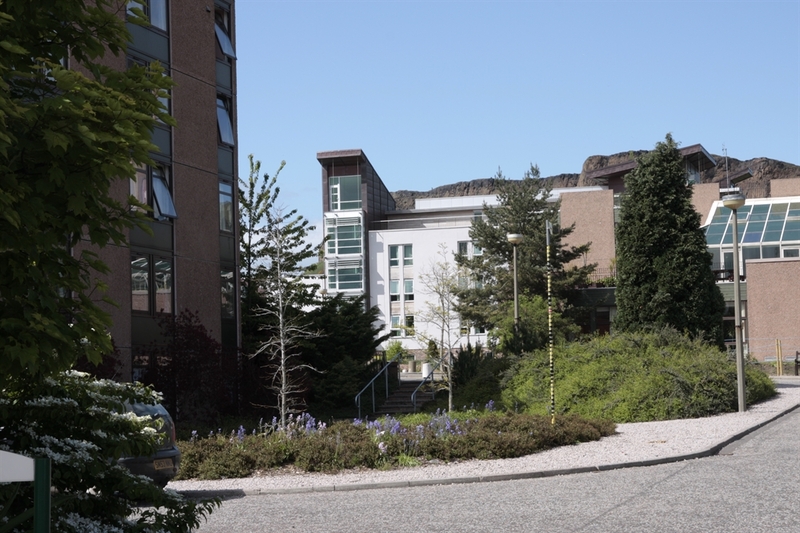 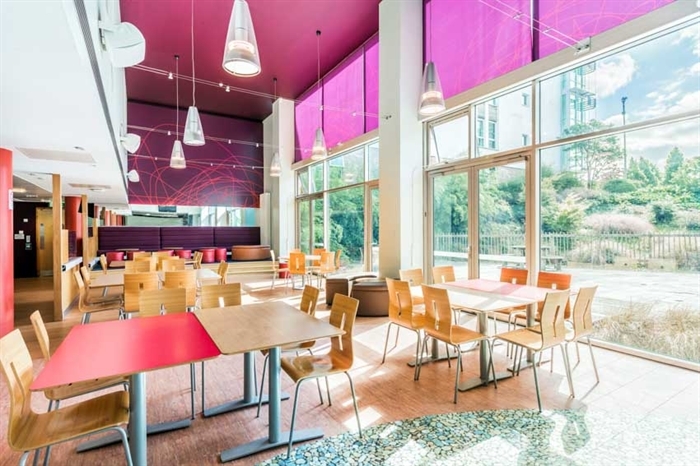 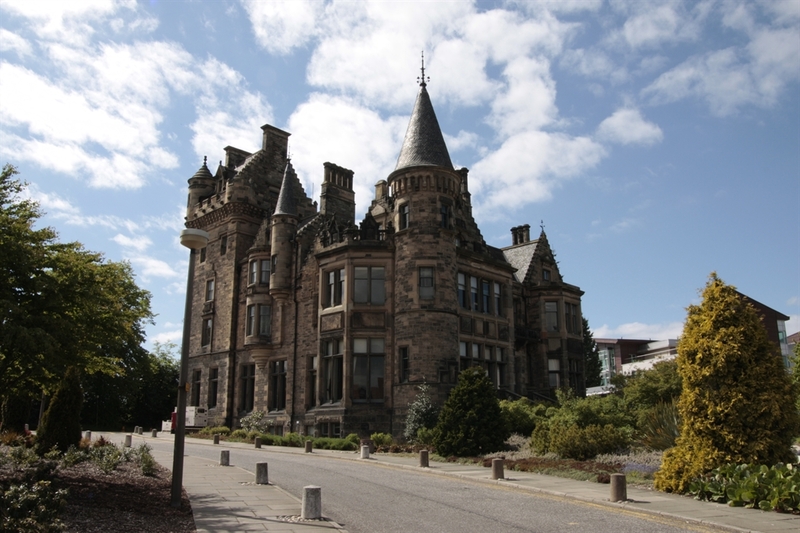 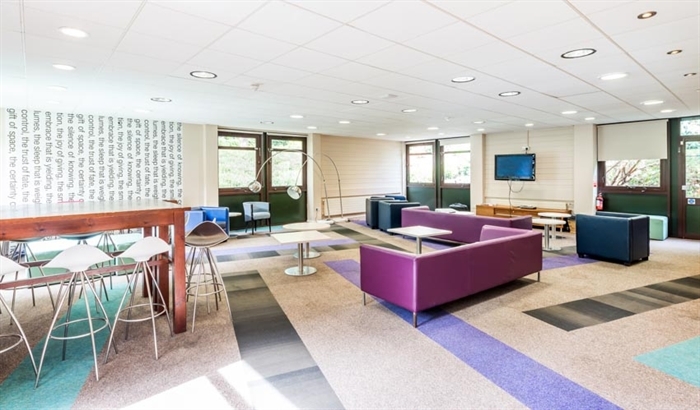 Located at the foot of Arthur's Seat and the royal Holyrood Park, the Pollock Halls Campus offers over 2000 rooms during the university's summer vacation. 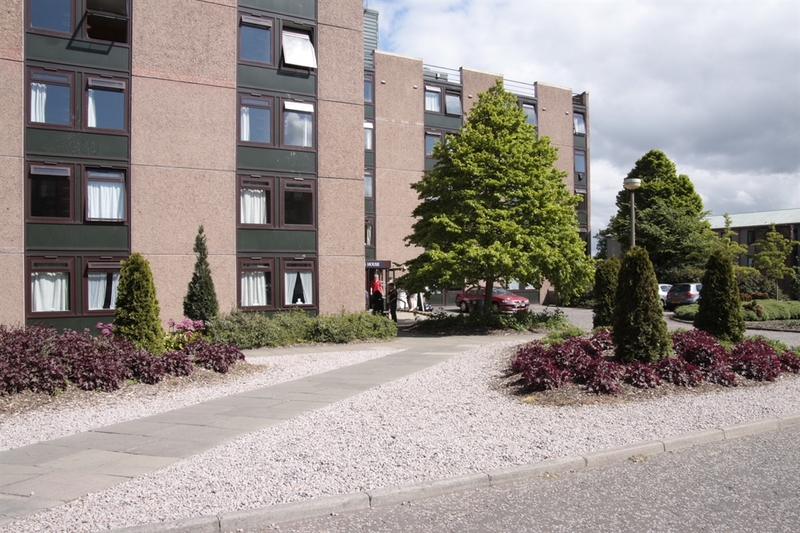 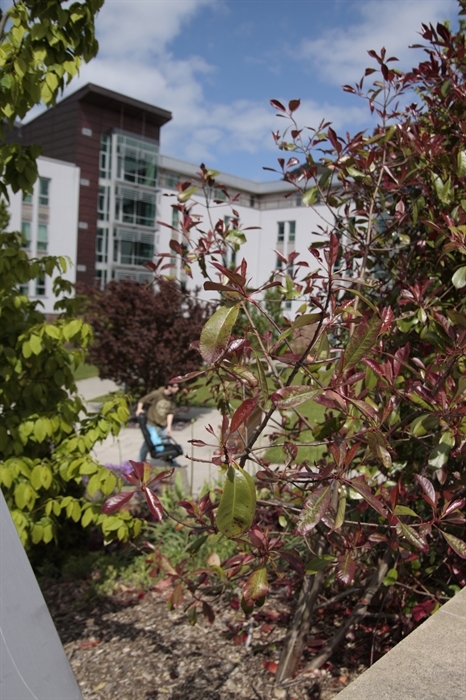 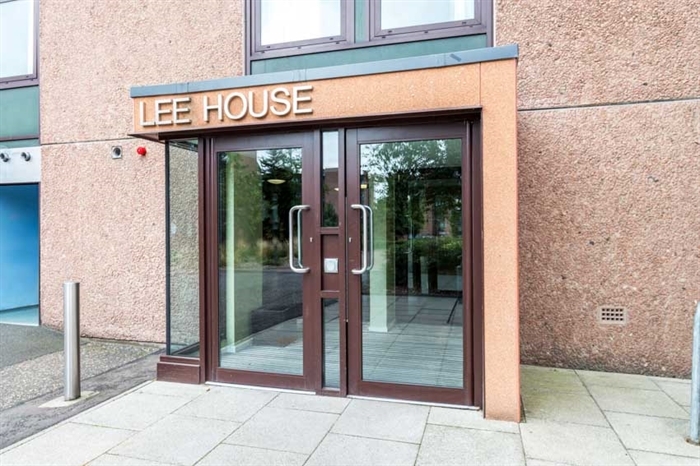 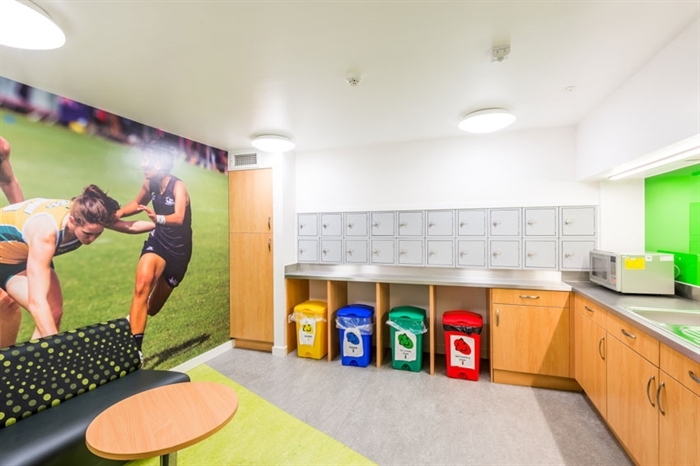 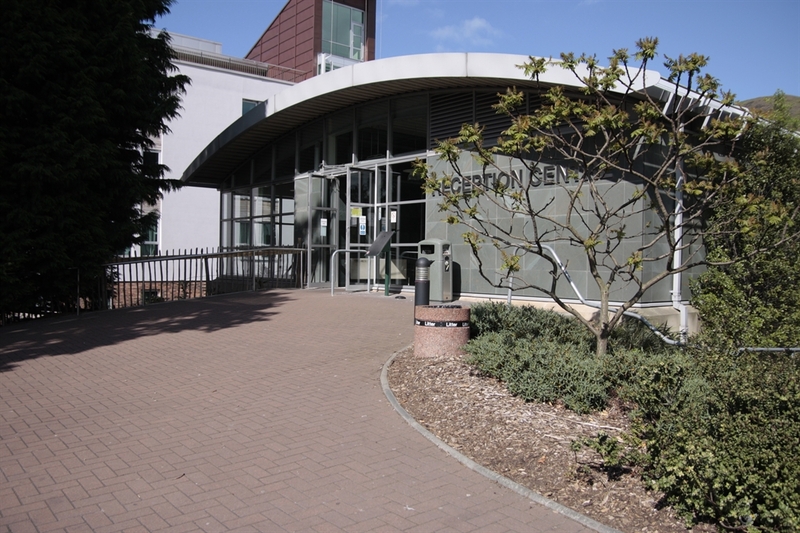 If you are travelling on your own or in a group Pollock Halls provides a safe and secure environment to stay in. 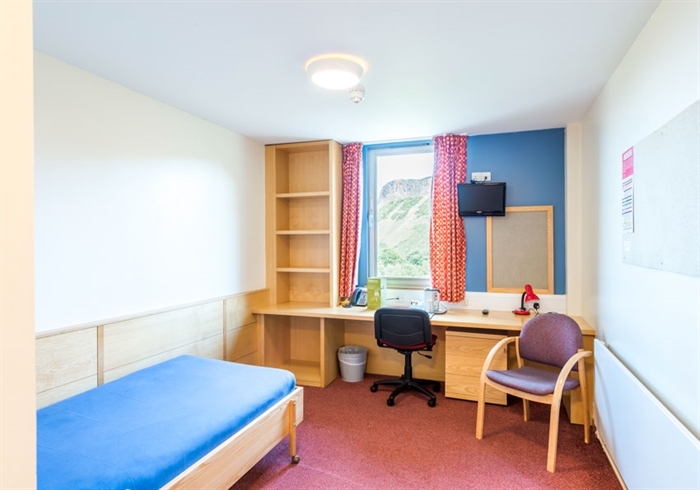 Accommodation can be offered in single standard, single en-suite and twin en-suite rooms, all booked on a bed and breakfast basis. 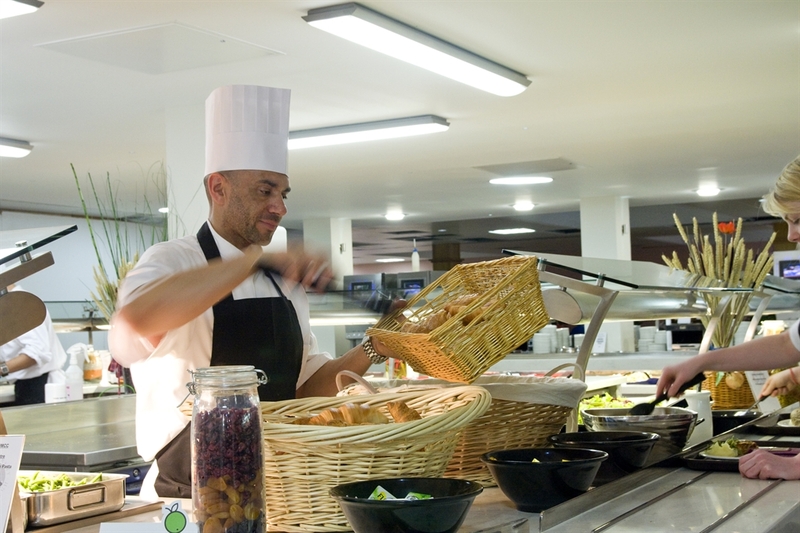 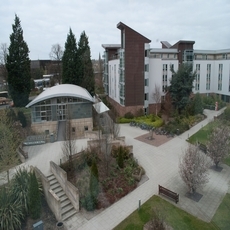 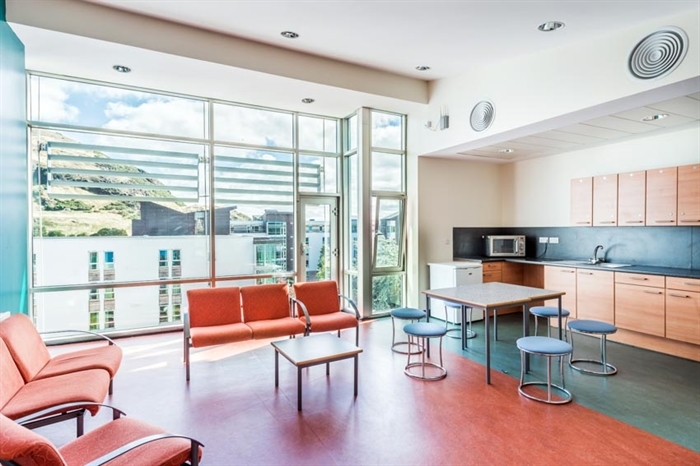 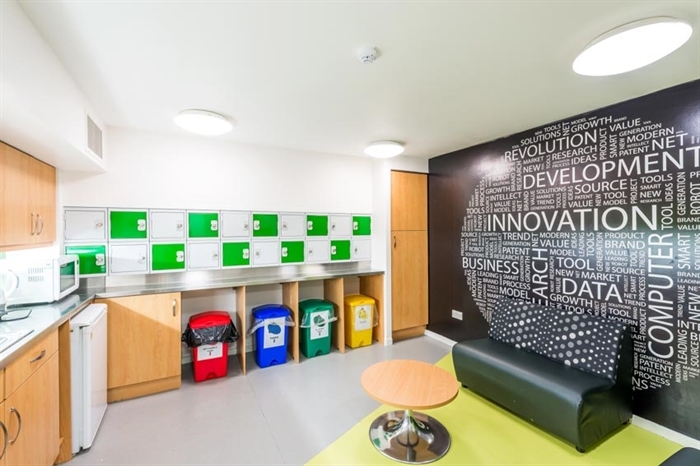 Chancellor's Court offers over 500 modern rooms and has been awarded 3* campus accommodation. 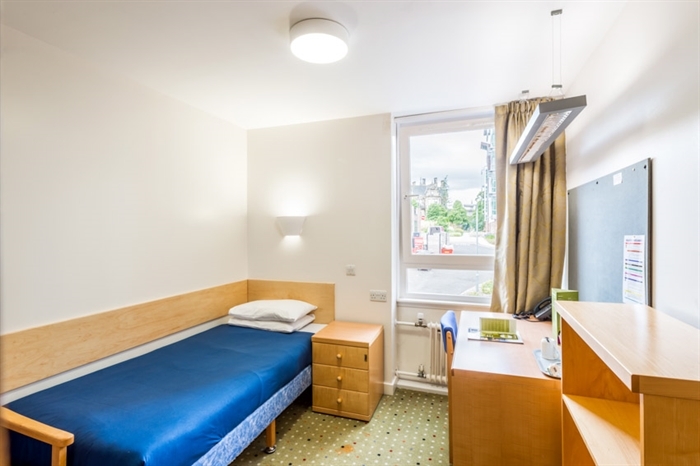 Each single and twin en-suite rooms have a Freeview TV, telephone, internet access, tea/coffee-making facilities. 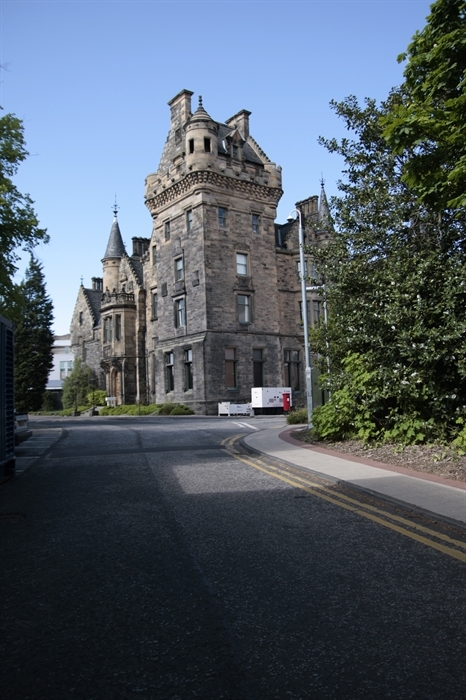 John Burnett House is the latest addition to Pollock Halls. 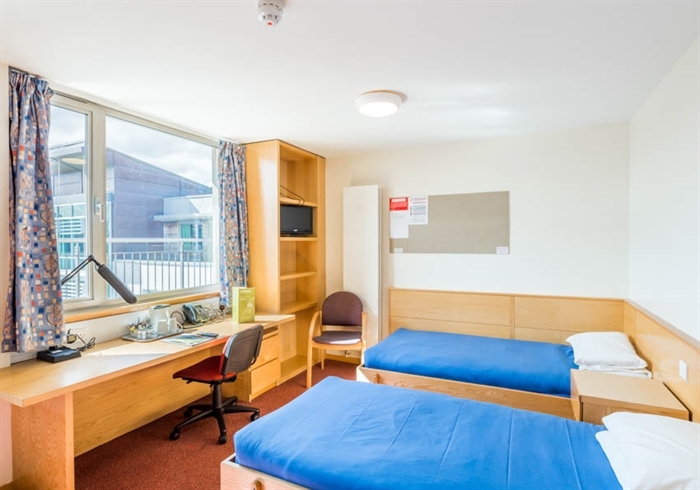 Each of the single bedrooms and twin en-suite bedrooms has a Freeview TV, telephone, internet access, safety deposit box, tea/coffee-making facilities. 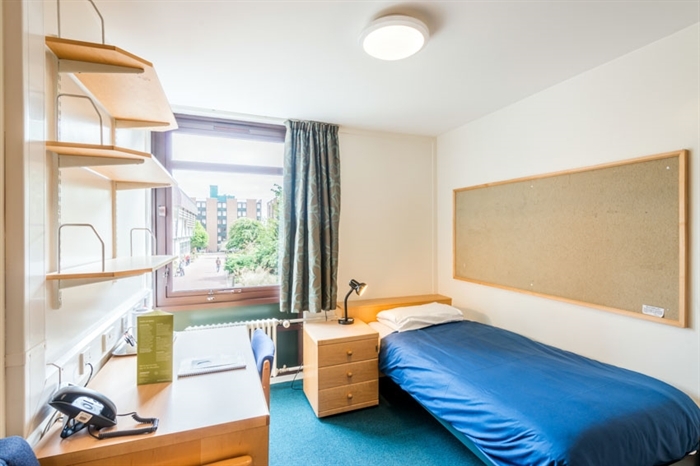 The simple single standard rooms provide affordable accommodation, ideal for those on a strict budget. 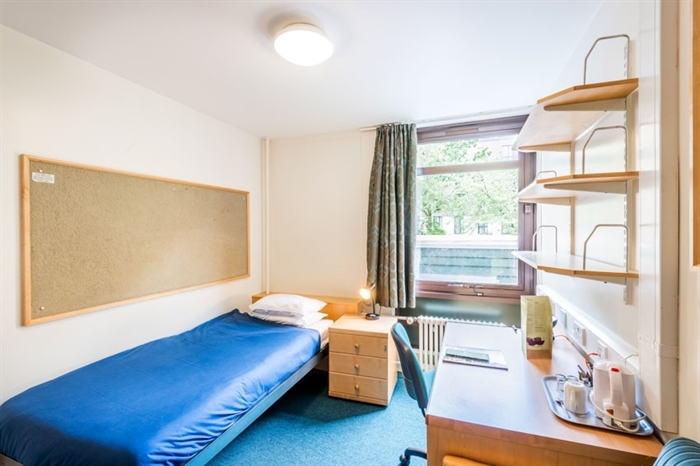 Each room has a telephone, internet access and tea/coffee-making facilities. 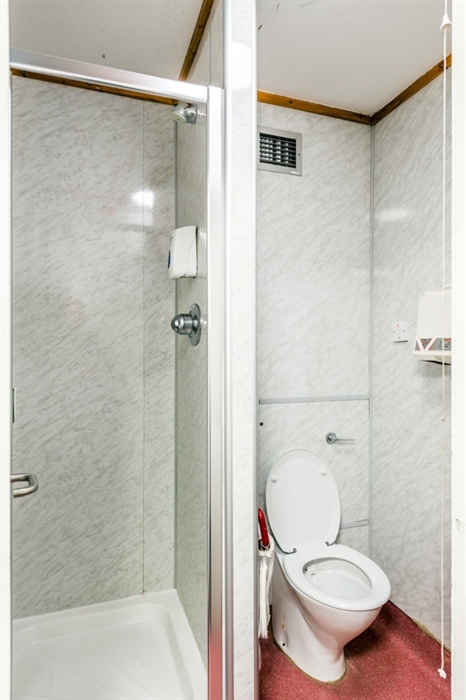 All rooms are serviced daily and all linen and towels are provided. 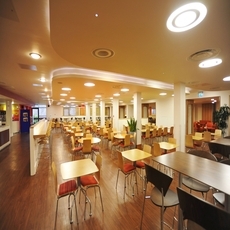 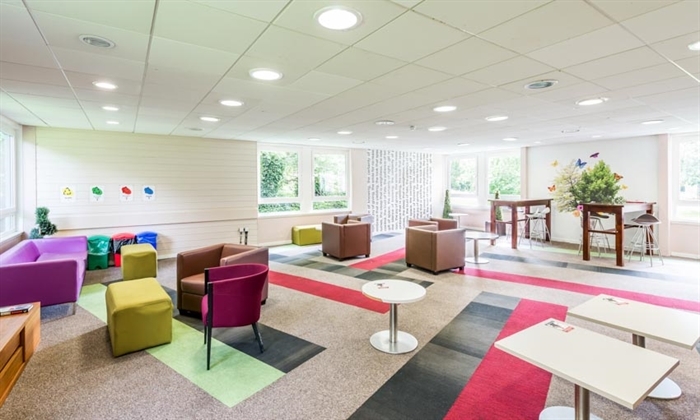 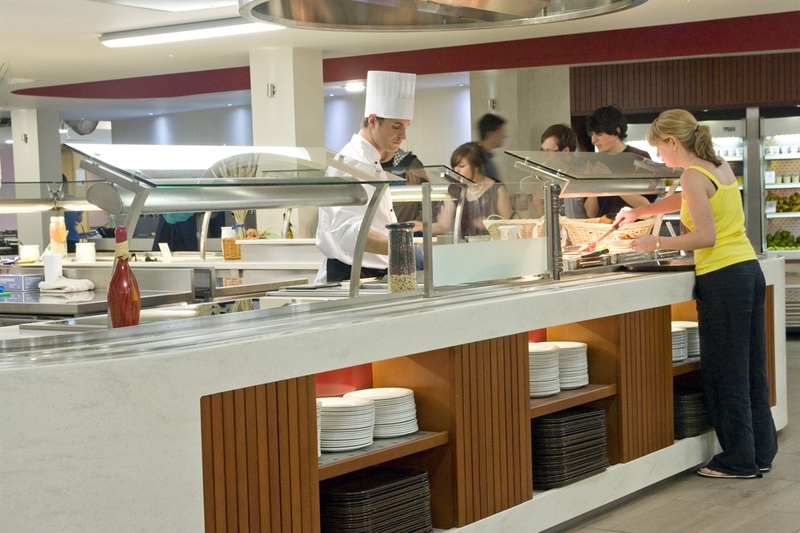 On-site amenities include the self-service restaurant within the John McIntyre Conference Centre, an ATM, a general shop, laundry facilities and a dedicated Reception Centre. 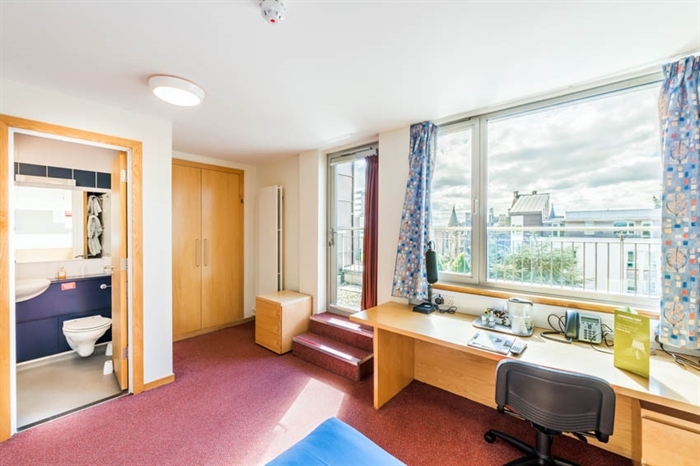 Pollock Halls is located just over 1 mile from Edinburgh Waverley Train Station and the historic Old Town, where you'll find the Royal Mile which becomes the hub for Edinburgh's numerous festivals. 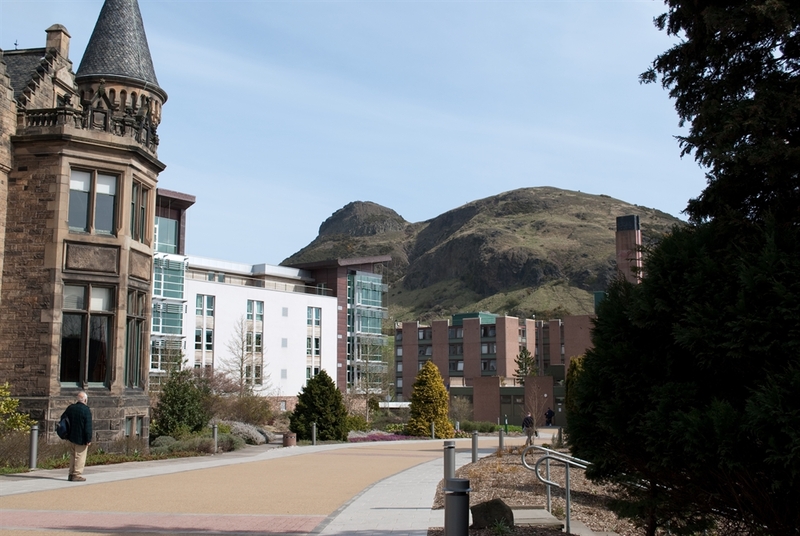 For the more energetic visitor Holyrood Park and Arthur's Seat are on the doorstep.